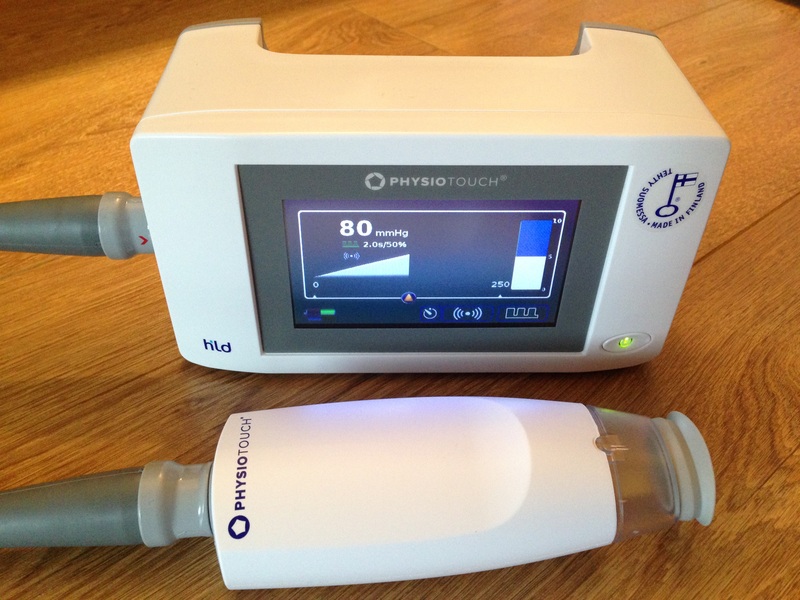 Thanks so much for sharing your experience with Physiotouch. I am from Australia – a friend of mine (lymphoedema therapist) is acting as a rep for the company here, and is passionate about the treatment it gives. I have used the machine a couple of times, but not often enough to see the results over time. Great to hear you find it valuable – can I share your experience with my friend? She would probably love to read your testimonial. Clare. You can Email Andrea. She’s Lymphedema Therapist and can help you further. Her contact email is on that page. Feel free to say hello from me! Hi Kalle, many thanks for commenting on here! Jo, did you get this message? Hopefully it has helped! Yep, I have seen it and plan to make contact ASAP. I did approach the last Australian distributor, but we hit a dead end, it seems because the distribution channel was about to change! We’ve seen this too but thought it was only available for professionals and clinics to use ! How expensive was the machine to buy ?